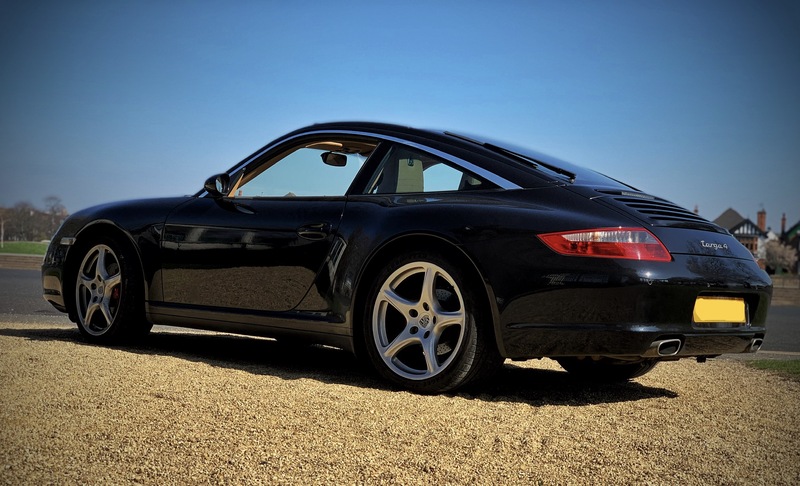 Posted: Sun Mar 24, 2019 7:08 pm Post subject: 997.1 Targa 4 - smiles & frowns - new battery needed?! 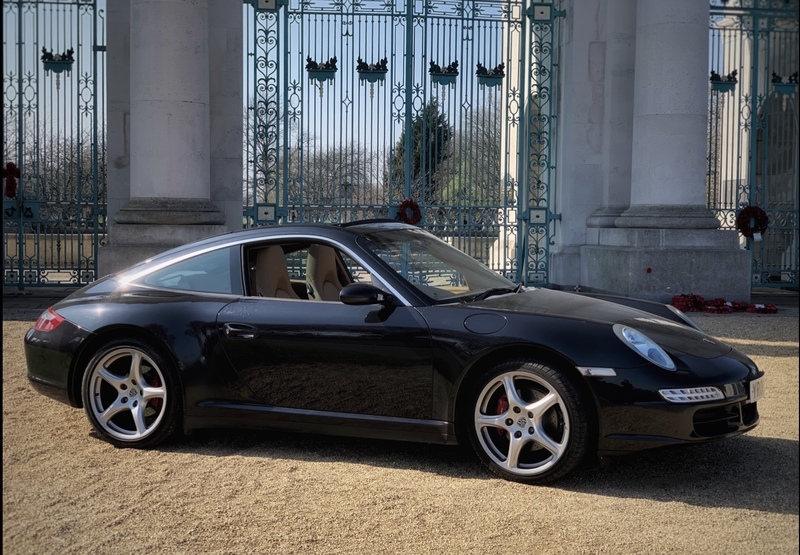 After months of skulking in the shadows finally took the plunge and bought a 2008 997.1 Targa 4 Tiptronic with 70k on the clock. Realise that a tip and also the targa are not every ones cup of tea but as a family cruiser it ticks the boxes. Had full inspection, bore scope and just after buying it had full service, aux belt, all coil packs, breaks, gearbox oils / seals at my local Indy. Being enjoying it last few days but needs some cosmetic cleaning up. In another post I was looking advise as the right hand tip button came off. Today I was doing some cleansing and stupidly drained the battery as had the key in. Have it on charge and hope all is ok as it drives great and haveongbtetms plans for it. Hoping don’t get any further issues and despite having it scoped have bore score on the mind so try to have it warmed up before giving it any beans. Noted today in a post that Tip is more susceptible to Borescore as pulling off in 2nd so might try to change to 1st when stationary. Looks like this is a great forum though with lots of experience and knowledge. Stop worrying and enjoy it! Fantastic cars and you did the right thing getting it inspected. Change the oil often and drive the nuts off it - you'll be fine! Basically well done and don't worry .. things do go wrong but they go wrong with any car . As long as the roof opens and closes without you needing to pull it then its fine .. it will be slow .. you will need to have the engine running and that's normal . Never grease it .. when it does finally grind to a stop it's not the end of the world .. it's about circa £3k for a roof refurb .. not cheap but its something that only gets done once in a cars lifetime . Your car will also have the modified cables so will last longer .. most of the cars i deal with are about 15 years old . A flat battery .. as long as not a Porsche one and it should be fine .. the original Moll Porsche batterys can die after going flat just once .. but i doubt you have one of these fitted . Tip buttons can be changed but you will need to source the parts from an OPC i expect . 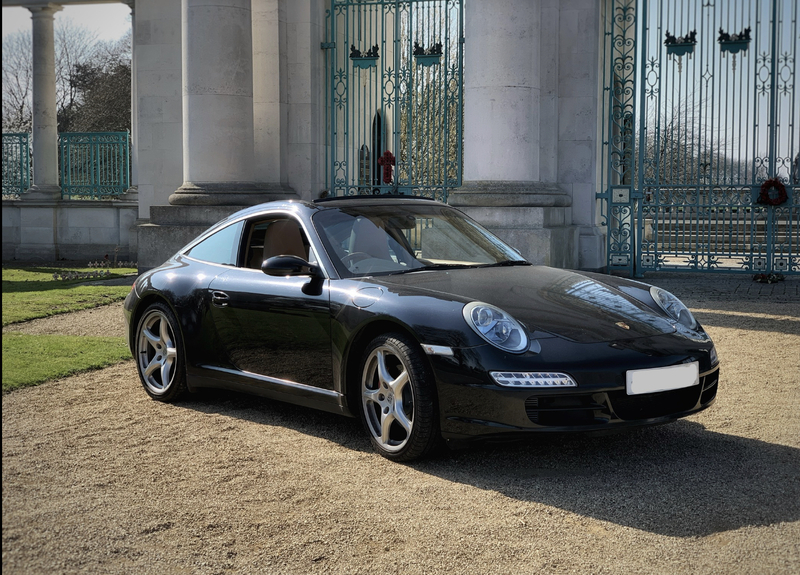 Any questions and you are on just about the best Porsche forum there is !! just been knocked back with these minor issues. Once the batteries charged back up I’ll hopefuly be back on it. Roof is working well. Good tip will not grease it it but will clean the resting area of all the dirt / debris. Battery is a Bosch S4 72ah can’t remember the model. TIP button looking sir s 2nd has one or replace the steering wheel at some stage, looks like paddles are not an option and my air bag seems the wrong size for a PDK wheel. PSM and ABS errors did flash up but assume just not enough juice for the system. Will these need to be cleared? Local Indy AMB has been awesome. Clearing fault codes is mainly useful for us guys .. it gives a clean slate when we are trying to find a fault . Its not really needed , not unusual for me to see 2 year old fault codes on say a service . Yep will get some pictures posted up. It’s in need of a good detail and some TLC to a few places. There are, I`m sure on this forum somewhere, well documented threads about converting tip wheels to paddles, using mercedes parts maybe ? Error messages and warning lights on dash usually go out after a short drive, although may leave a trace that needs clearing. If you decide to change battery an S5 Bosch is a good choice. S5 battery also for me. Tayna offered great service and decent pricing for next day delivery. Plenty of threads on here to enable you to update to the latter paddle shift wheel. For any of the 3 x gen 1 wheelss (triangle airbag 'std', triangle bag multi-function and round airbag sport wheel) you'll need to swap out the airbag to update. S4 battery charged back up not so hoping it remains so. I have the round sport wheel so will need an new air bag. With the wheel. module, air bag, coding and so will keep an eye out for what comes up. If you just need a temporary fix for the tip, OPC may be able to help with a new part. I think the rockers are (were?) available separately. A call to the parts team should clarify. You can get wheels retrimmed to good effect, check out Linus @lsdesign or Jack @royal. Thanks for this tips on the tip. Will check out royal and speak with Local OPC. 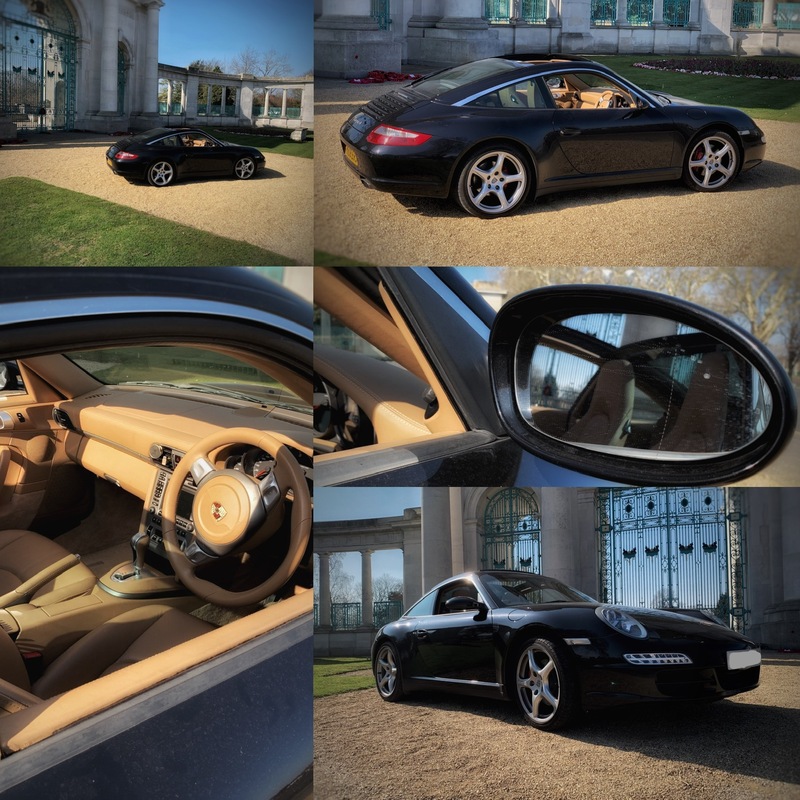 Don’t take this the wrong way but it’s awefully rude to not post pics of your new 911 Just joking! I know i'm gonna get round to it but I need to give it some TLC first of all..
and today they light isn't any good round my neck of the woods. Finally got chance to take some pictures.